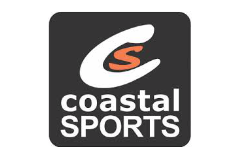 Kaikoura Cycling Club - Kaikoura Cycling Club progresses and promotes Kaikoura cycling. 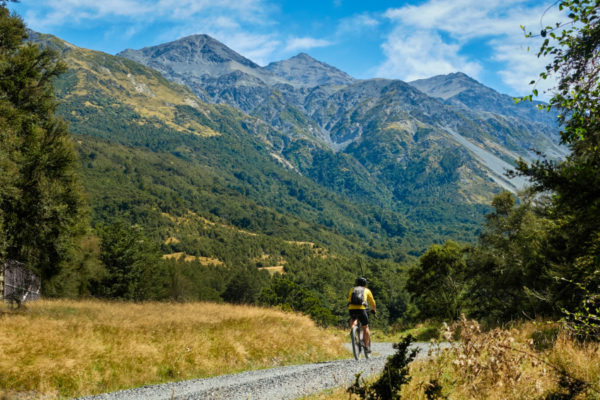 Cycling adventures beckon at Kaikoura. 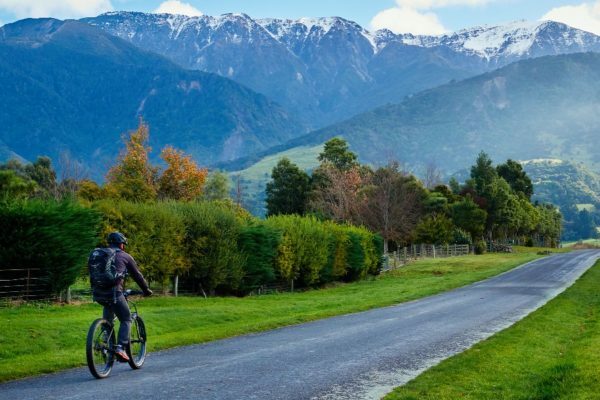 With a variety of scenic rides that suit a range of skill levels, there is something for everyone at Kaikoura; Leisurely pedalling seaside ambles, meandering single track through native bush and quiet country roads. More ambitious riders can climb mountains and high mountain passes. Ocean and mountain backdrops loom around every corner. 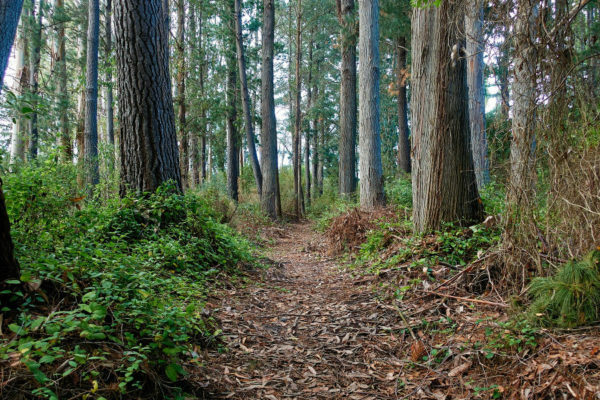 The Kaikoura Cycle Trail is maintained solely by volunteer input. 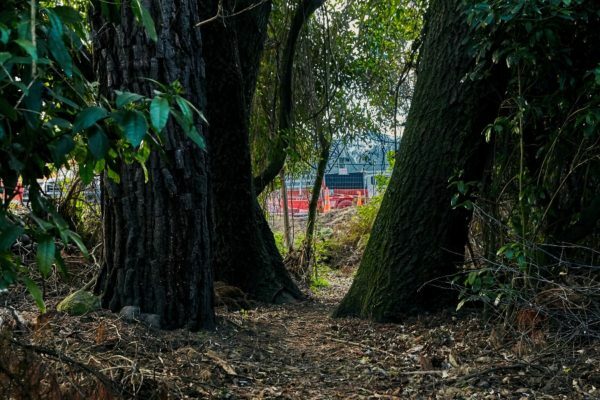 If you’ve enjoyed riding our trails, you may like to contribute to the upkeep and continued development of our cycling network. 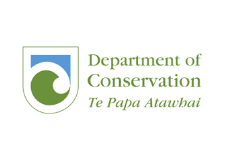 Was formed 2011 by a group of like minded volunteers with the intention of promoting cycling and improving cycling facilities in the Kaikoura district.  The vision of the Kaikoura Cycling Club is to develop a world class cycle and walking trail network that encompasses the ocean and the mountains of Kaikoura. 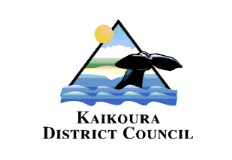 The Kaikoura Cycling Club is an incorporated club.